The Milwaukee Maiden II is one of the boats owned by the folks at Riverwalk Boat Tours and Rentals. 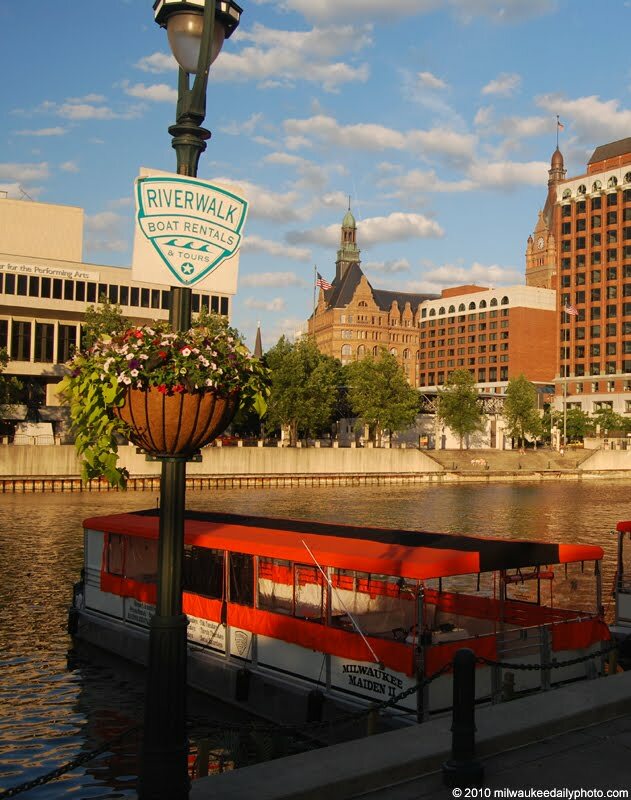 In addition to private rentals, they do theme nights and specialty weekend tours on the river and out to Lake Michigan. The weather downtown was perfect this evening for a trip on the water... wish I could have done so!